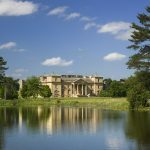 The first complete landscape design by ‘Capability’ Brown, restoration has been ongoing since 1996. Step into what remains of a secret wartime air base, now our Visitor Centre, where thousands of people lived and worked in the 1940s and enjoy a visit to our new wartime museum. 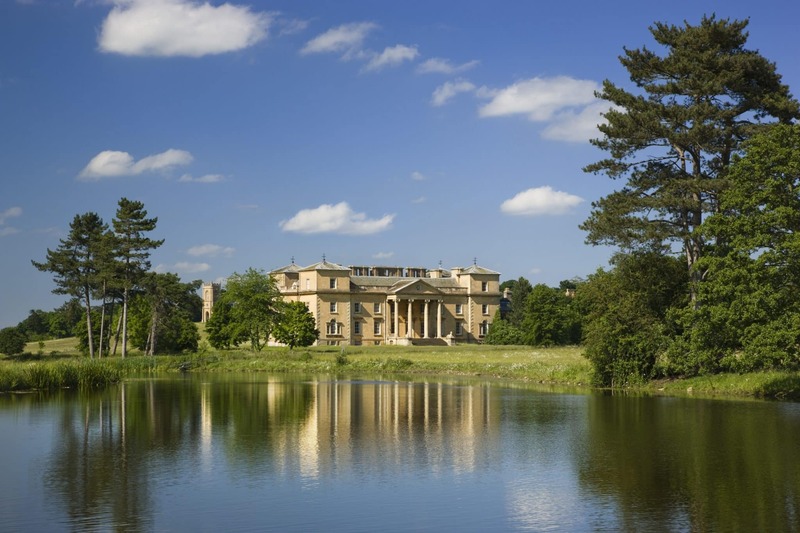 Walk through a masterpiece in landscape design, which is ‘Capability’ Brown’s very first. Over the last 17 years we have painstakingly restored what was once a lost and overgrown 18th century parkland and we’re continuing this work today. Find Croome Court, the home of the Earls of Coventry, at the heart of the park, which has been patiently waiting for its revival. 2017 Opening Times1 January to 10 February: Restaurant 9-4:30, Shop 10-4, House 11-4, Park 10-4.3011 February to 5 November: Restaurant 9-5, Shop 10-5, House 11–4.30, Park 9–5.306 November to 23 December: Restaurant 9-4, Shop 10-4, House 11-4 - Park 10-4.30Christmas and New Year- 26 December – 1 January inclusive:- Restaurant 9-4, Shop 10-4, House 11-4, Park 10-4.30 Croome closed 24 and 25 DecemberCheck the website for admission prices.